If Madeleine McCann was Black, Would the Media Care? This is an blog by Robbie Gennet that I found on the Huffington Post today. I've copied the text here, but you can click over to read the original. It's Gennet's writing and comments should be posted there. So click over if you have any feedback on this. Madeleine McCann, who you've no doubt heard has been missing over in Europe, is a white British four-year-old whose disappearance has sparked a massive global media focus. Front pages of major magazines, top news stories on television and a hunt that has spanned continents. No matter how awful that is, it is hard to imagine this same scenario playing out if she was not white. Imagine if the exact same chain of events -- daughter missing on vacation, parents distraught and searching for clues -- happened to a black family. Or Hispanic, Asian, name your race. Would the world be in such an uproar? Would the parents be invited to the Vatican to pray with the Pope, as did the McCann's recently? Imagine if the genocide in Darfur got the media coverage of Madeleine McCann. 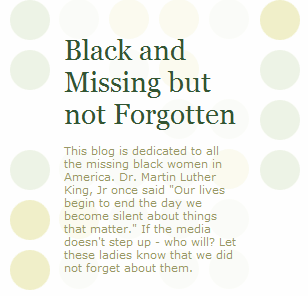 Or any one of the thousands of missing children in this country others that are so unfortunate as to be non-white. Now I am not a parent (though I am a new uncle) but I can imagine the grief one would go through having their child go missing. However, the media focus on this case has grown to a level that is completely out of balance with reality. I'm sure we all agree that solving Madeleine's disappearance would be a positive turn of events. But until there is some parity in the world's concern about ALL missing children of EVERY race, color and nationality, a case like this only serves to propagate the mistaken stereotype that if you're white, you somehow matter more. And to all the parents of missing non-white children out there, that is a cruel and unnecessary facet of a reality that desperately needs to change. 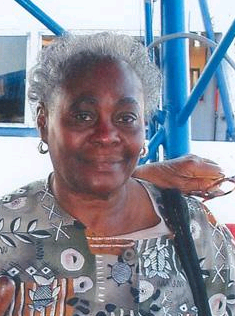 NEW YORK -- An elderly Brooklyn woman with Alzheimer's has been missing from her Brooklyn home for a week. 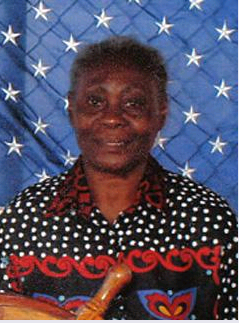 Her family has been handing out photo fliers, hoping someone has seen Ethlin Williams Ruddock, 78. Police said she was last seen Saturday, September 22, at 5:30 p.m. on East 46th Street in the Flatlands section of Brooklyn. She was wearing a floral-print shirt, beige skirt, black sandals, a black Coach purse, and a gold wedding band inscribed with "To Ethlin Love Alvin." 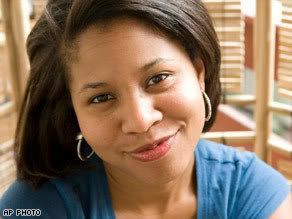 She is of African-Caribbean descent and has black eyes, a dark complexion, and thin salt-and-pepper hair. Ruddock is enrolled in the Alzheimer's Association Safe Return program. Her identification number is 232665, but she is not wearing any of her identification products. Anyone with information can call the Alzheimer's Association Safe Return program at 800-572-1122 or the Crime Stoppers hot line at 800-577-TIPS (8477). 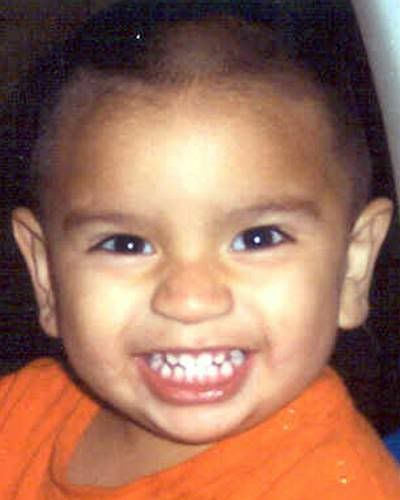 Courtney was last seen on September 2, 2007 around 1100 hours. 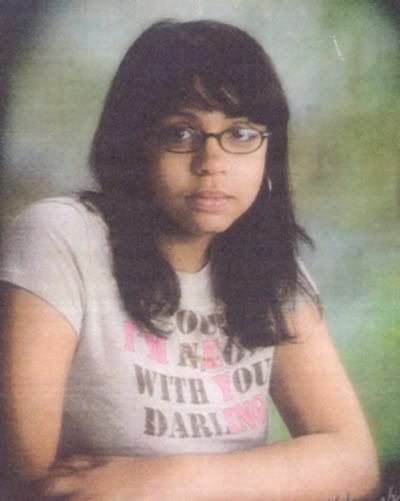 She was last seen with her cousin, Alicia (B/F), on a Greyhound bus headed towards Baltimore, Maryland. Courtney wears corrective black glasses and has a scar on her right hip. There were some people who didn't believe the body was Nailah's. However, authorities have confirmed that it's her body with medical records. Horrible news - Nailan Franklin's body has been found according to a report from the Associated Press. I'm posting the article here, but as I mentioned in the original post on Nailah, the Crime US blog is posting regular updates on this case. CALUMET CITY, Illinois (AP) -- A drug sales representative who disappeared last week was found dead near a forest preserve, not far from where her car was abandoned, her uncle said Thursday. Calumet City Police Chief Russell Larson confirmed only that an unidentified woman's body had been found in the area Thursday morning. But Nailah Franklin's uncle Jon Merrill and family friend Andrew Holms said authorities had told the family the body is that of Merrill's 28-year-old niece. Franklin, a pharmaceutical sales representative for Indianapolis-based Eli Lilly, was reported missing September 19 after she missed a meeting at work. 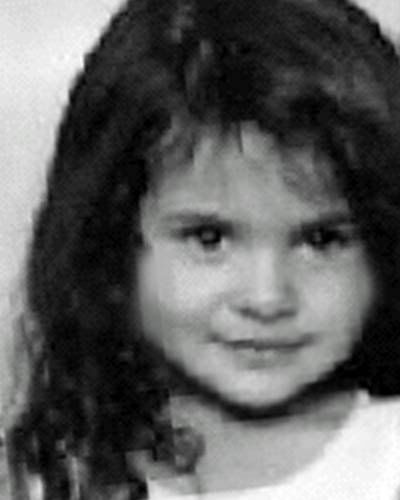 Her car was discovered in Hammond, Indiana, on Friday night near an abandoned building. Franklin had filed a police report shortly before her disappearance about getting threatening phone calls from a man she had dated briefly. Chicago police said Monday they had interviewed someone Franklin once dated but have not named a suspect in her disappearance. Since her disappearance, family members and volunteers have papered the area with fliers and taken out a newspaper ad seeking the public's help. They have offered a $10,000 reward for information leading to her whereabouts. 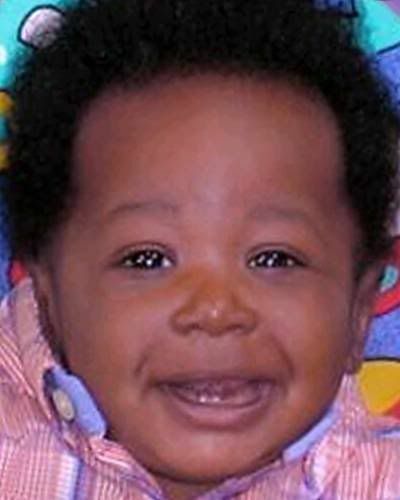 Josiah was last seen on September 24, 2007 wearing a red shirt, blue jeans, and white Nike sneakers. He may have a backpack with the Harley Davidson logo. Josiah may be in the company of an adult female. He may be in need of medical attention. 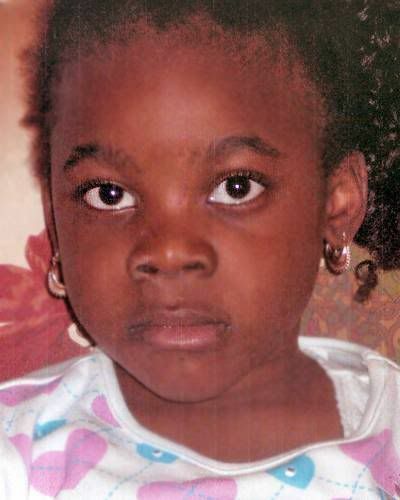 Simone was last seen on September 8, 2007 wearing a red t-shirt and yellow shorts with red strawberries on them. She has pierced ears and wears glasses. She may be in the company of a Hispanic male named Carlos. She may still be in the local area. Nailah Franklin is 5′2″ and weighs about 115 lbs. Please call the police at (312) 746-9259 if you have any information about the case. The latest news as I'm typing this is that her vehicle was found in Indiana, but she's still missing. Here is an article from CBS News in Chicago. 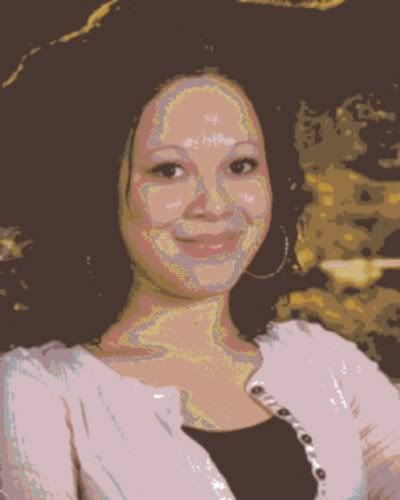 (CBS) CHICAGO A massive effort is underway to find a missing woman who disappeared apparently without a trace. Nailah Franklin's family and friends, along with police, are scrambling to get the word out. As CBS 2's Suzanne Le Mignot reports, the Little Gym in University Village served Friday as the gathering point for Franklin's family and friends. There was a continuous flow of well wishers stopping by, picking up fliers that they're passing out in the community. 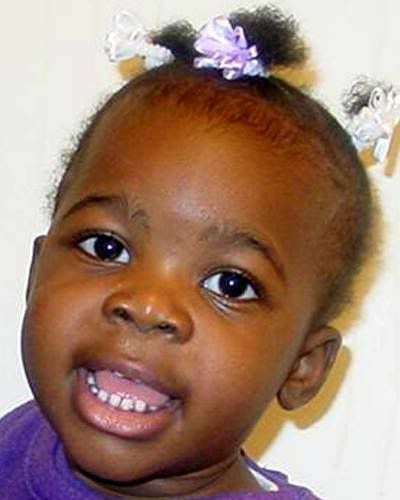 Both the police and Franklin's family say they're not giving up hope she'll be found. Family and friends spent Friday afternoon passing out fliers near Franklin's University Village condominium. "We just want to get as much information possible out about Nailah and to be able to talk and keep the momentum in the streets," said Franklin's friend Lavelle Smith. The 28-year-old Eli Lilly pharmaceutical representative was last seen on September 18. Her family says she is always in constant contact, especially by text message. The last message she sent was that night, saying she was at dinner and would call later. No one has heard from her since. "She is very bright, smart, educated, a beautiful black woman," said Franklin's uncle Dwayne Johnson. At a news conference on Friday afternoon, police said they are tracing phone calls as well as personal and business credt card records. They're also going over video from a surveillance camera outside her condo. "I'd just like to find her," said Sgt. Virginia Zic-Schlomas of the Area 4 Special Victims Unit. Police are talking with several people Franklin has had relationships with. Sources say one of them has a history of making threats to other women. A week before she vanished Franklin had filed a report with police about a man she had dated, claiming he was threatening her by phone. "She had already had contact with a detective of our agency, who was in constant contact with her giving her advice," Zic-Schlomas said. Among the advice was to file a restraining order against the man. Franklin's friend Dana McClellan said the message contained the following: "Basically 'I could do harm to you. You haven't seen that side, of me but I do have a bad side and I could do harm to you.'" Franklin's sister went to the Harrison Area police headquarters Friday morning to talk to detectives about the case. She said detectives called her and asked her to come in. Police say they still have confidence Franklin will be found. "I'm still hoping there's a positive outcome in the results of all this," Zic-Schlomas said. Two computers are also missing from Franklin's home: a personal laptop and one she used for her work with Eli Lilly. 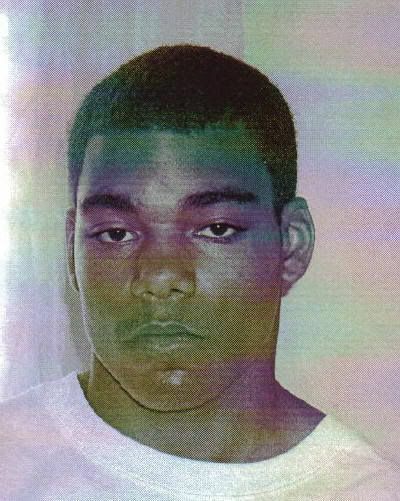 Franklin is 5-feet 2-inches, 115 pounds, with brown eyes and brown hair. 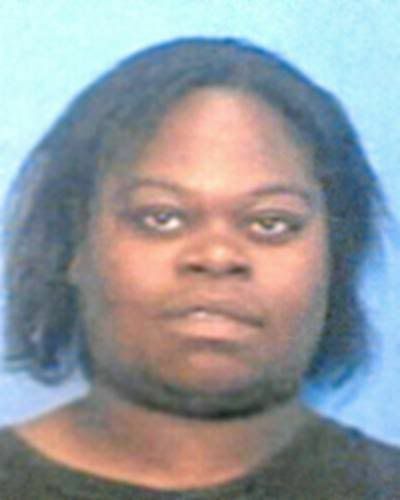 Her company car, a 2005 four-door, black Chevy Impala, has also vanished. It has Illinois license plate number of 1957855. Eli Lilly is also involved in the investigation since one of their employees, and a company computer, is missing. "This is someone who just had everything to live for; she was at the top of her game professionally; she bought two condos on her own as a single woman; she dotes on her niece, my daughter; she's just a person who is very connected with the people she cares about," Franklin's sister said. "This is so out of character." 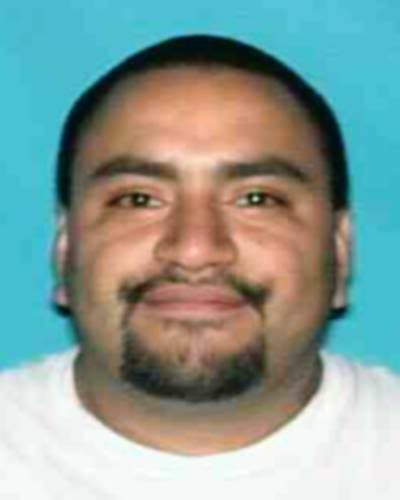 If you have any information about the case, police ask that you call (312) 746-9259. Opt in to receive Wireless AMBER Alerts as text messages on your cell phone! This free public service is offered in partnership by The Wireless Foundation, the membership of CTIA-The Wireless Association® and the U.S. Department of Justice to deliver AMBER Alert. Sign up now at www.wirelessamberalerts.org or through a participating wireless carrier. 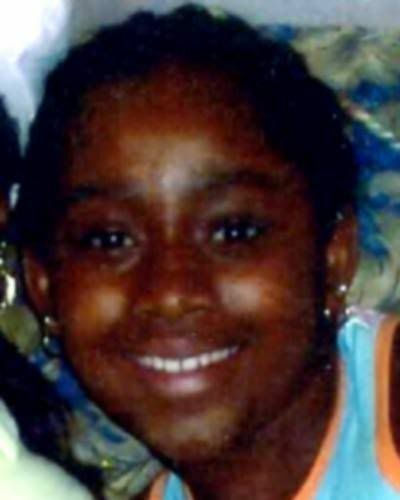 Jherica was last seen on September 15, 2007 at approximately 1:30 am. 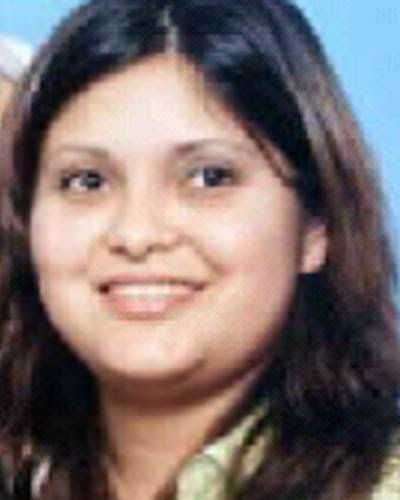 She was last seen wearing Capri jeans with a "G-Unit" detail and a turquoise shirt. Her ears are pierced. Daniel may be in the company of Ernesto Orona. The photo in the middle and the bottom photo are of Ernesto. Daniel has a scar on his thigh. Ernesto has a tattoo on his left arm. CAUTION IS ADVISED. I was over at the Black and Missing but not Forgotten blog, linked via the picture on the right, and there are some stories with good news. I'll link them here, so you can click over and read them! 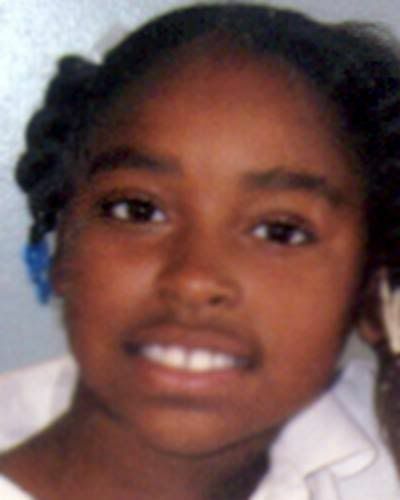 September 14, 2007 10:30 AM If you have information, please contact Detroit Police Department at (313) 596-1100 or 911. Also, apologies for the lack of updates from my side of the camp -- I haven't had access to the Internet since July. 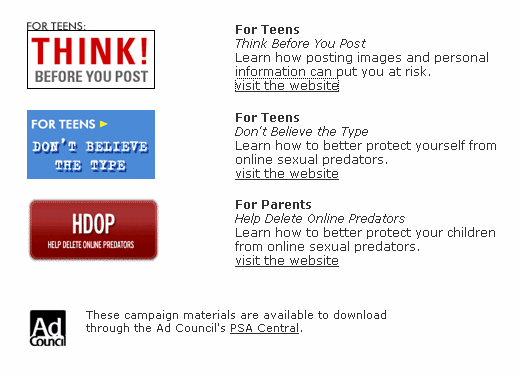 Three campaigns to inform teens and parents against online preditors. Click, read and learn. Learn how posting images and personal information can put you at risk. 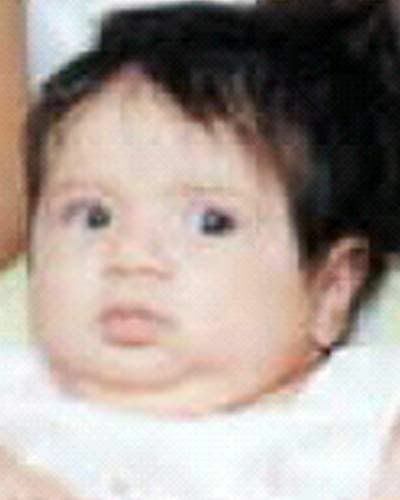 Circumstances: Evana was abducted by her non-custodial mother, Evelyn Taylor, on August 4, 2007. 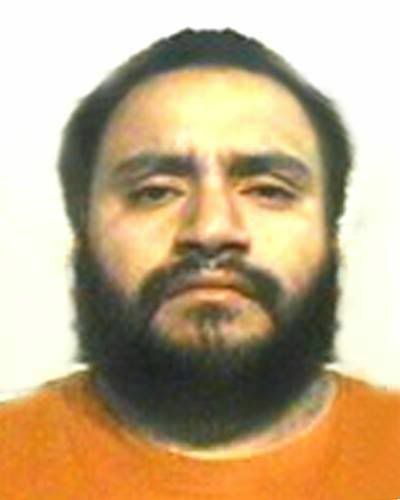 A felony warrant was issued for the abductor on August 16, 2007. They may travel to Oregon. Both photos shown are of the child. Monica may be in the company of her non-custodial mother. They may travel to the United Kingdom. On August 29, 2007, Cinthia picked up her children, Lilibeth and Anahi from their babysitter's residence in Phoenix, Arizona and was on her way back home to Mesa, Arizona. She contacted a family member at approximately 9:30 pm and said she would be home soon. Cinthia and the children have not been heard from since. They were last known to be traveling in a 2005 blue Chevy Cavalier with Arizona license plate 036-MBZ. The poster containing information on all three. Your Bloggers - MIA, sorry. My apologies. What turned out to be a two person blog seems to have turned into a one person blog. Eh, no pressure. If you're in, you're in and if you're not...well, you're not. I am in, but the semester started for me, along with a new work schedule. I'd been on vacation since late June. I also just graduated! Anyway, I've been very busy and I'm a bit disappointed in myself because I try to update this blog at least once a week. Forgive me and I'll try to stay on it more diligently now. Okay, time to put up some missing faces.